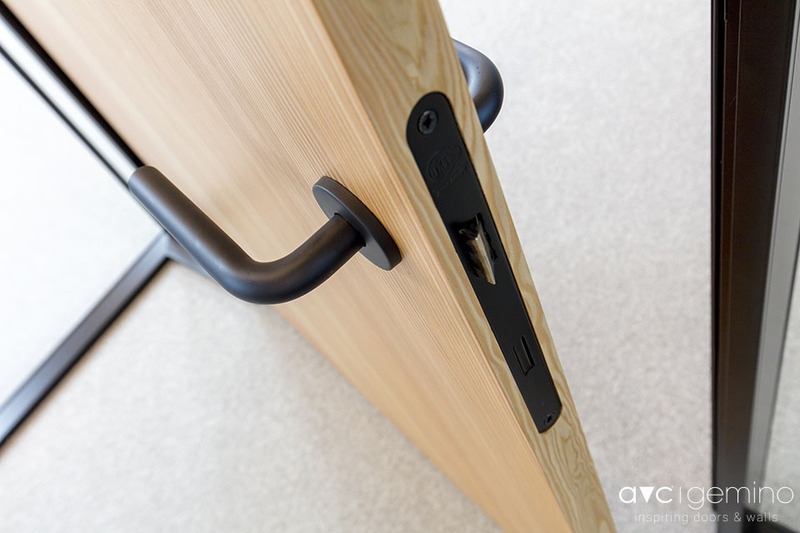 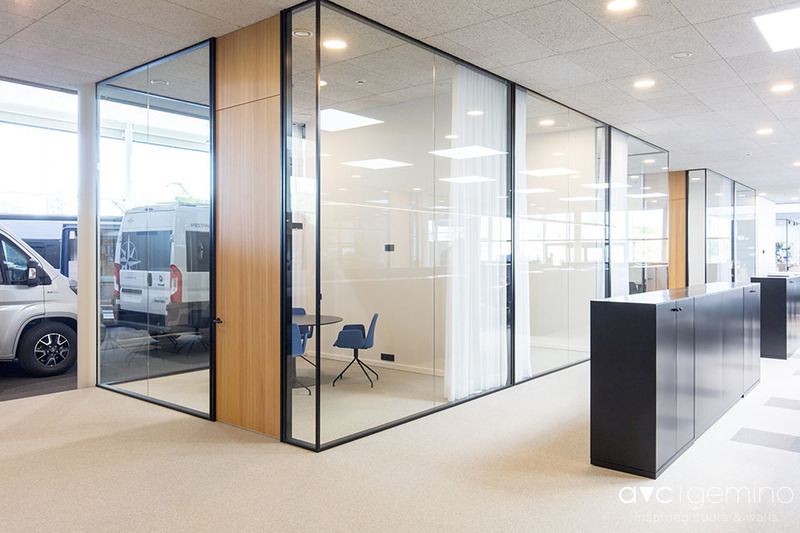 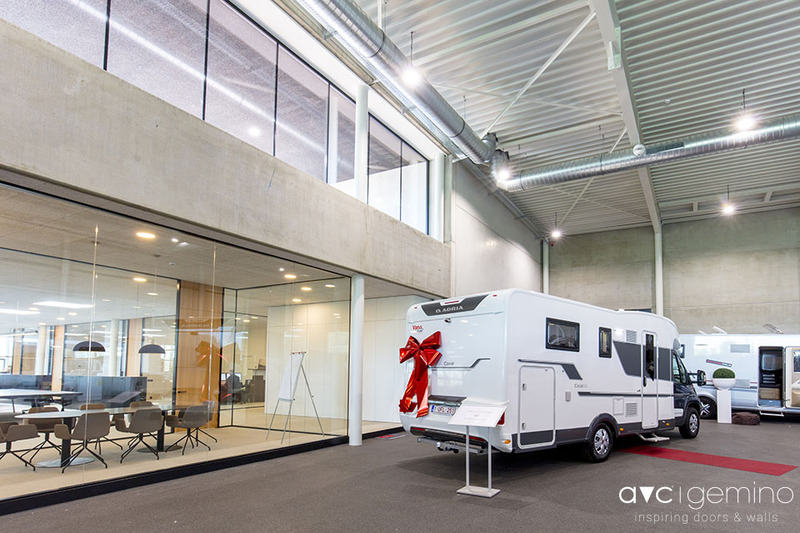 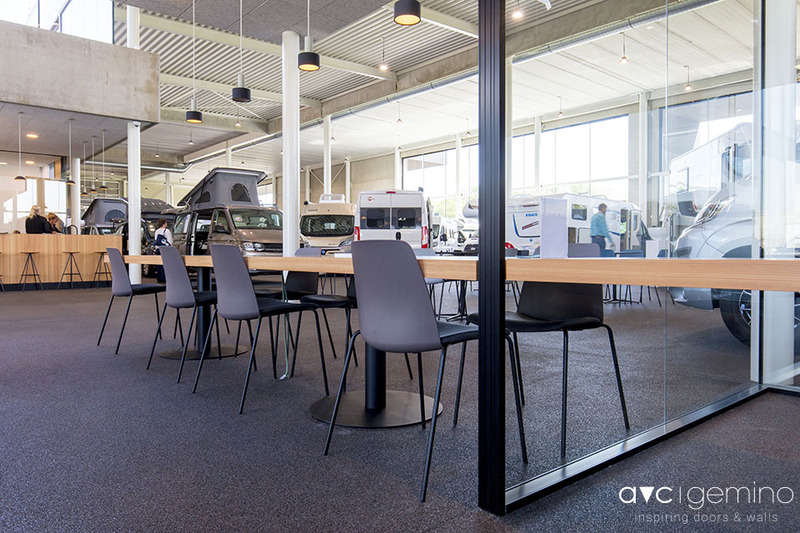 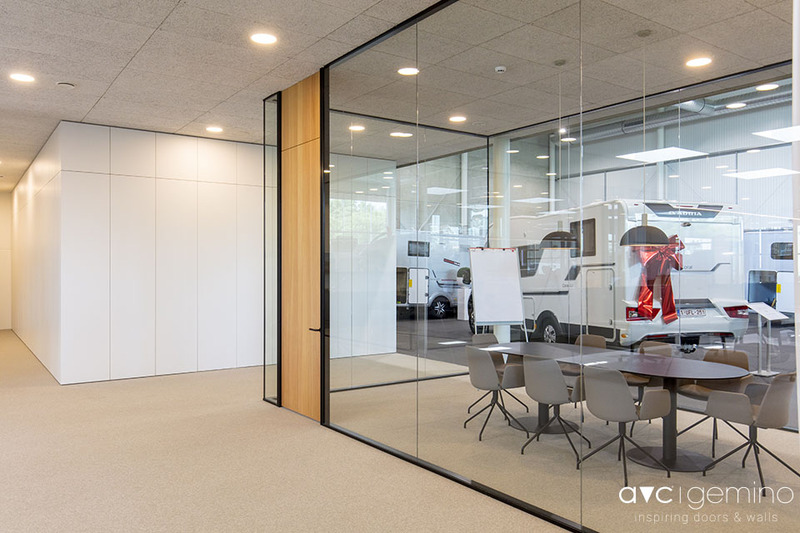 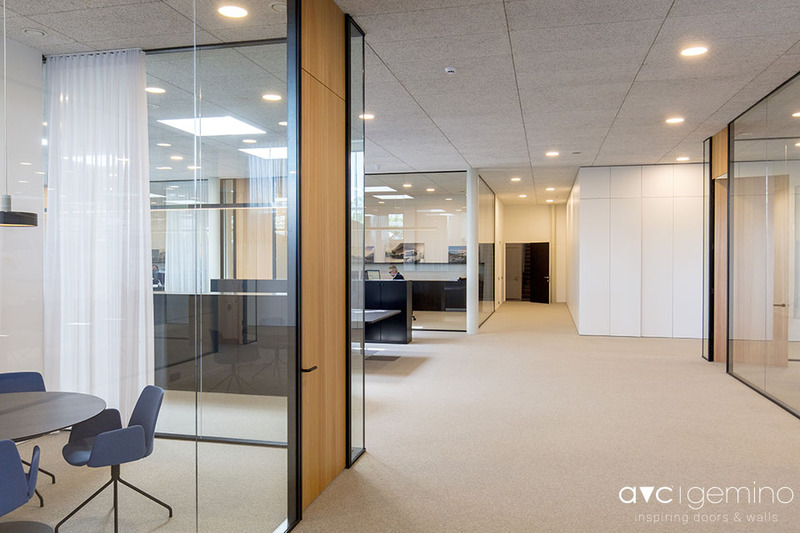 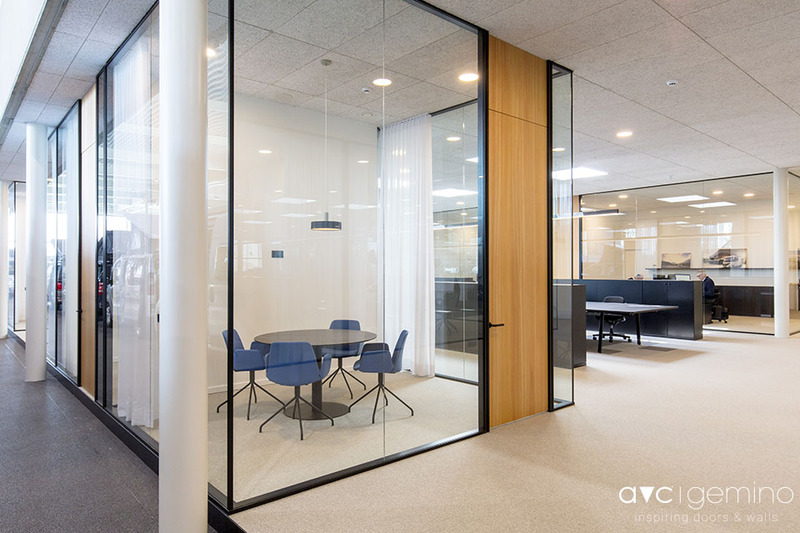 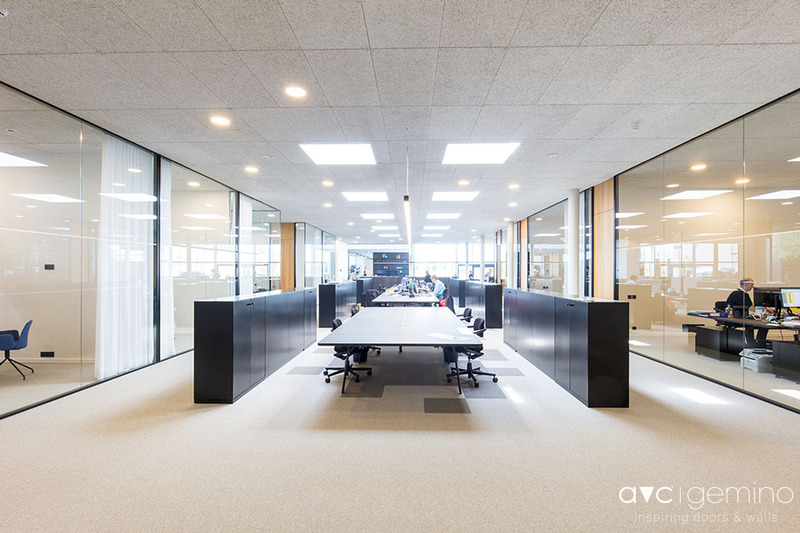 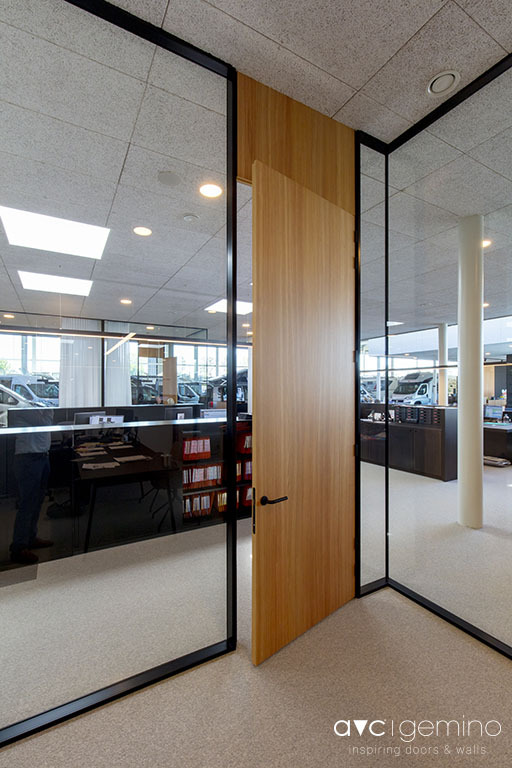 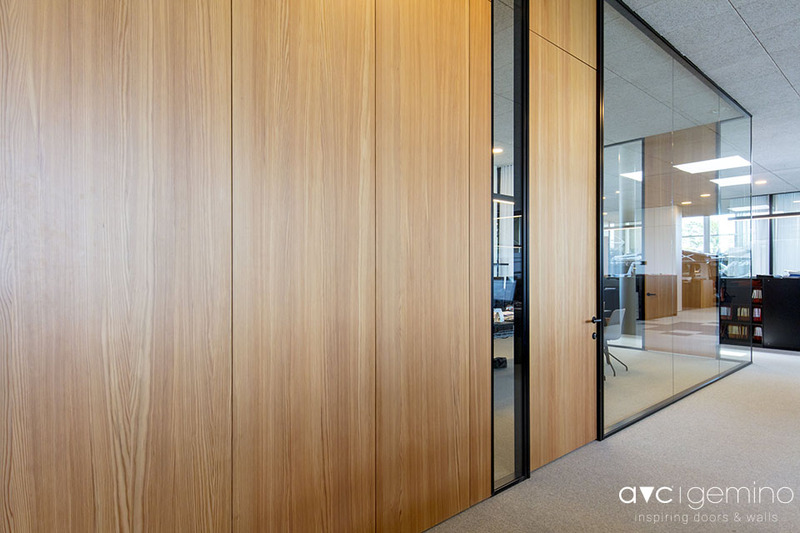 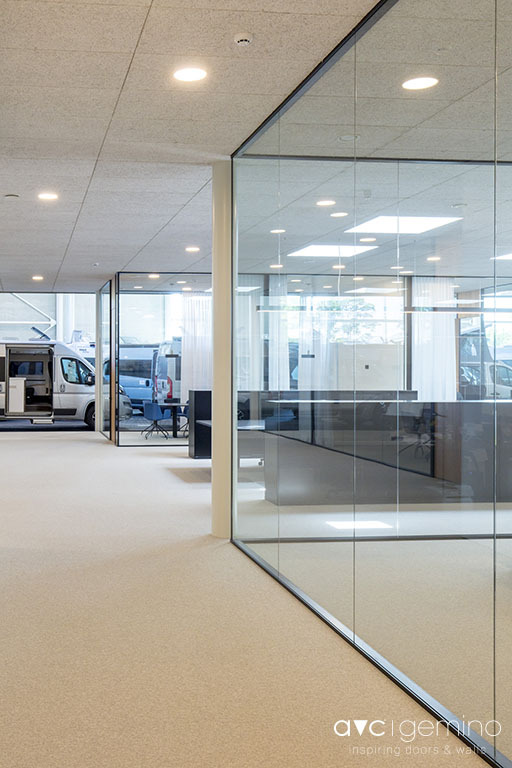 This office is a combination of our G1-81 half-integrated wall with our D1-81 door. 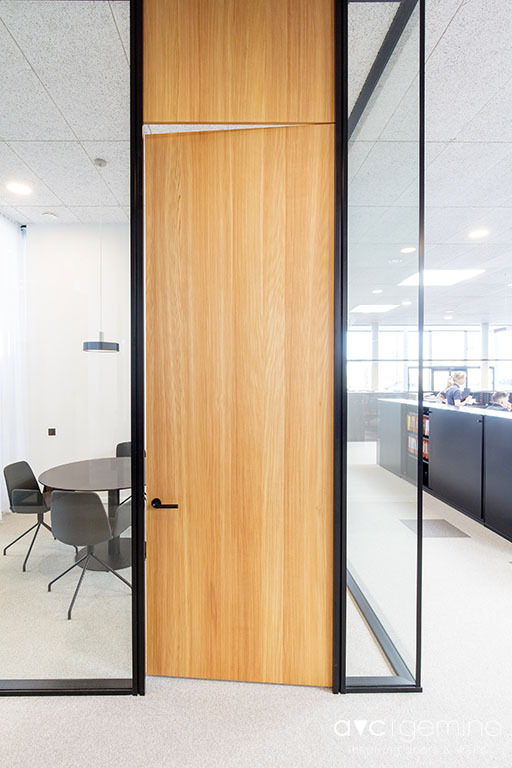 The door panel is veneer plywood. 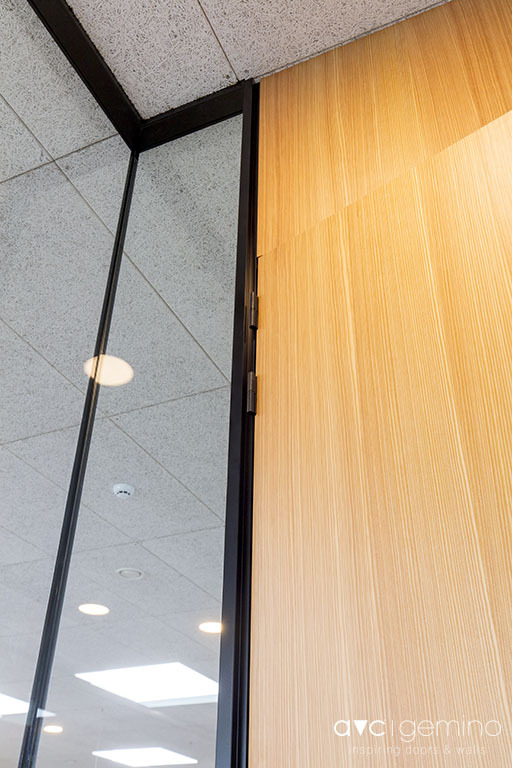 Tips and trends for inspiring doors and walls, Comes out every two months.